Nyasa Big Bullets midfielder, Nelson Kangunje, has regained his goal scoring form which he had when he was at Civo Service United, now called Civo Sporting Club. He claims hard work as the secret, among other things. He is enjoying the current form in which he has scored five goals in four consecutive games, four of them in the ongoing Carlsberg Cup Competition. When approached to reveal what is behind the top form he is having, Kangunje attributed his fellow players and coaches to have been behind the form. “The secret is hard work during our trainings. We work hard, and our coaches are able to figure out our weaknesses, help us through and give us confidence in the process, so that’s why things are getting better for us,” Kangunje responded. 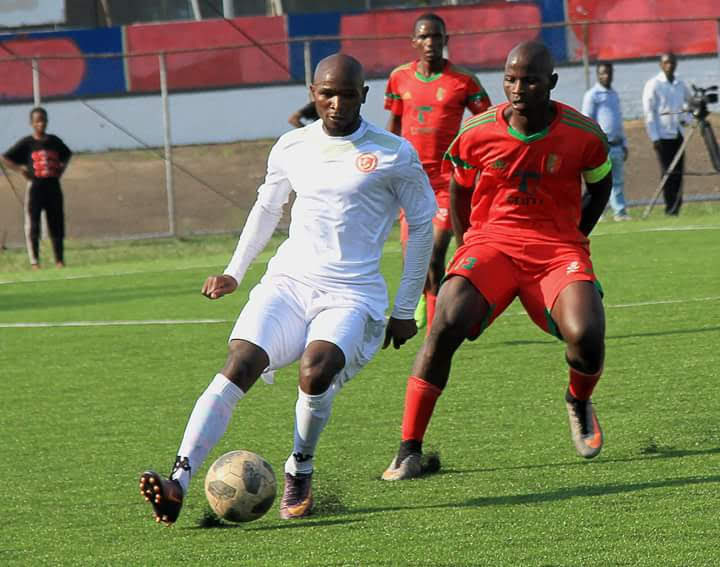 Bullets are into the Carlsburg Cup semifinals and will meet Masters Security after beating Red Lions in post-match penalties, in which Kangunje converted from the spot. Kangunje also attributed God’s grace and team unity in the current success in front of goal, claiming if not for the Almighty God he would not have been scoring for fun as it is. “Scoring goals is just a blessing from God, so I think it is just the grace of God that is with me during this wonderful period. We also believe in working as a team. When one is struggling we try as much as possible to help that one. In so doing we progress because of the unity that is among us (players),” he clarified. Kangunje struggled in his first season at Bullets, but this season he has worked hard to secure a place into the first eleven for NBB. NBB Manager, James Chilapondwa says the coaching panel keeps encouraging him (Kangunje) to be more of an attacking player as he was at Civo. 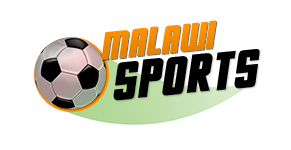 “We have been helping and encouraging him to go into the box, so I think it is paying dividends at the moment,” Chilapondwa said. Fellow midfielder Mike Mkwate is currently the top goal scorer for Bullets in Carlsburg Cup with five goals, only one goal ahead of Kangunje.